Our tree care experts have the knowledge and practice of proper tree trimming procedures to enhance the beauty of your landscape. 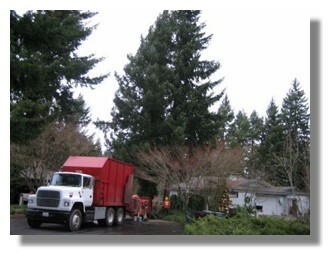 We can handle dangerous large tree trimming to small bush trimming, no job is too big or too small. Our tree care consultant personally offers each customer an expert opinion as to what would make their yard safe, easily managed, and look more esthetically pleasing. We pride ourselves on doing the best clean up in the industry! Thinning is the selective removal of branches growing throughout the tree to increase sunlight infiltration and air movement. Thinning select branches out of a tree’s canopy allows it to maintain healthy growth, resistance to disease, eliminate some pest problems, wind to flow through easily, and relieves weight from heavy branches. Trees look fabulous and more balanced. Pruning for health involves removing diseased or insect-infested wood, thinning the crown to increase airflow and reduce some pest problems, and removing crossing and rubbing branches. Pruning can best be used to encourage trees to develop a strong structure and reduce the likelihood of damage during severe weather. Removing broken or damaged limbs encourage wound closure. 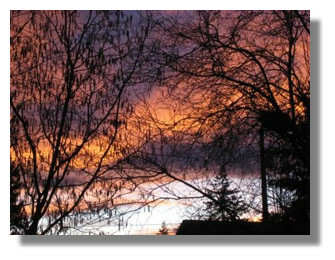 Call for your free estimate today 253-537-1631.